After receiving his training in Holland, Johan came to Canada in 1981. He started A Touch of Dutch Landscaping & Garden Services Ltd., in April of 1985. Beginning as a one person company, A Touch of Dutch has grown over the years and now employs 12-15 full time staff during the spring, summer and fall seasons. 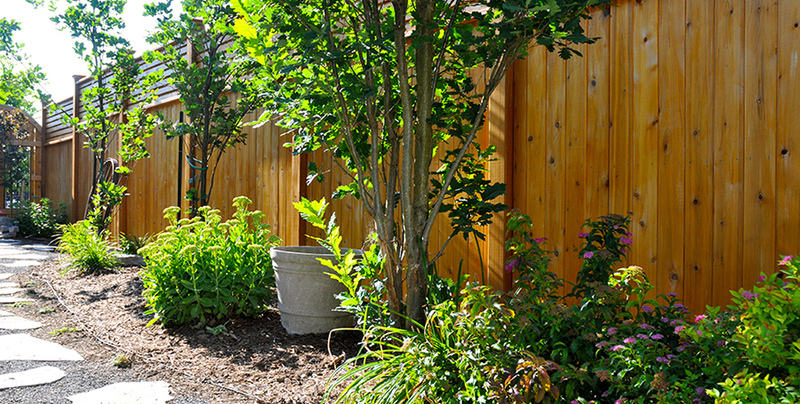 Our employees are dedicated, knowledgeable, and most of them have many years of landscaping experience. A Touch of Dutch Landscaping is a proud installer of Aquascape products. See our Pond & Water page for more information. Our company is registered with WSIB (Workplace Safety and Insurance Board) so you will not be held personally liable if any injury occurs to our employees while we are on your property. A Touch of Dutch Landscaping is a member Member of Landscape Ontario of Landscape Ontario, which is a trade association of companies engaged in the lawn and garden industry whose members are dedicated to providing professional goods and services. not-for-profit federation of nine provincial landscape and horticulture associations representing over 3,800 members in the landscape, retail garden centre, and nursery sectors. We are certified installers for Porous Pave. They use a revolutionary new paving product that is heavy duty, flexible and highly porous. It is made from recycled tires, aggregate and a special single component urethane that remains flexible.